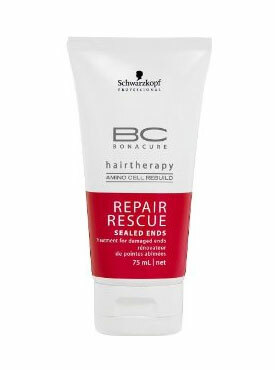 My favourite is a shampoo which I was thrilled with, Schwarzkopf Professional BC Repair Rescue Shampoo (£9.30) - The Repair range uses "Biomimetic Technology" which apparently recreates the hair's structure! It has indeed actually reinvigorated my horribly overdyed hair and really has restored it to health. It claims to repair the hair from the inside out, and is a lightweight formula with an understated salon scent. I definitely recommend this - it's so hard to find a nourishing shampoo which isn't heavy and greasy! Top marks on all counts. 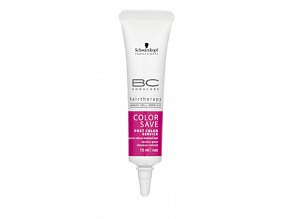 If you have grey, white or blonde/ highlighted hair, you may find you will benefit from Schwarzkopf Professional BC Colour Save Silver Shampoo (£9.30) This to me, has all the benefits of Repair Rescue, but also instantly refreshes and enlivens my highlights. I will never be without it!!! This consistently gets rave reviews, so my voice simply joins that crowd. The Repair range also includes Sealed Ends (£11.30) which smoothes and apparently prevents split ends. I have found this works nicely to keep down flyaway hairs, and again it is lightweight so never leaves hair greasy. It has a salon smell and feel too, a soft gel liquid consistency that is easy to use. A little goes a long way, and this is also a good addition to my hair routine. Though I have tried several similar products - this might be best for really frizzy hair. Other products in this extensive Repair collection include 'Instant Repair Shot', an in-salon treatment; 'Smooth Express', a 30 second sachet remedy for thick unruly hair; 'Treatment', an intensive hair mask, 'Creme Shampoo', a rich version of the shampoo suitable for thick umanageable hair, and 'Conditioner'. Schwarzkopf also specialise in colour preservation and their BC Bonacure Color Save Post Color Service is a box of little tubes which have helped extend the life of my colour. I really did notice an improvement. I am not sure if these are easily bought, I believe they may be designed as an in-salon treatment but if you can find them they are brilliant! The sun care range by Schwarzkopf BC Bonacure is designed to be the perfect holiday haircare. I have tried the Sun Protect Spray (£10.45) which is lightweight and has UV protection. It smells very pleasant and faintly sweet. The Sun Protect After Sun Treatment (£11.80) smells great and has a foam texture. It smells of holidays and really does soothe parched hair. This is the only product I took with me on holiday in sweltering temperatures, and my hair certainly looked better for it. I still use it as a hair mask, for the smell alone it's worth it! I like this product a lot as it seems to absorb quickly. It is a very lightweight UV protecting leave in treatment which promises to reduce breakage up to 80%! I like that this never leaves hair cloying, yet it does feel nourishing. Clynol have also just launched their "Care and Style Collection." 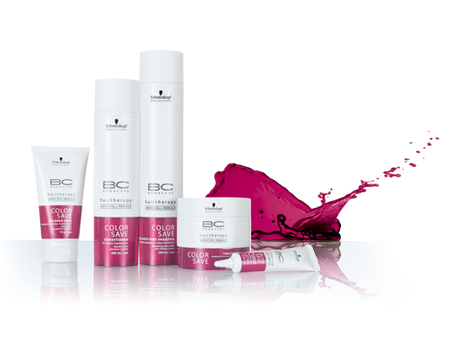 These are products designed for stylists and that salon perfect finish. There are dozens of new products, each divided by colour-coded category. The 'Texture' line includes Powder Punch Volumising Powder (£10), launched in sleek new packaging. It's a lot like Osis "Dust It" but with even more hold and volume. It literally can recreate backcombing without the effort! I think this would be especially impressive for long hair. Texty Hold Matte Gum (£7.50) comes in a generous tub and reminds me of my faithful Osis "Mess Up" but better value as it's cheaper! I love this for creating real shape and texture, or even as a smoothing device. I like the refreshing salon smell too. Finally within the 'Finish' collection I have tried the Animator Strong Hairspray (£8.70) which works well. I have used it to preserve today's good hair day so I'm hoping it delivers. It adds shine and has ensured even in blustery weather my hair returns to form. http://www.hairsupermarket.com/ sell at great prices so I'm stocking up on that shampoo pronto! 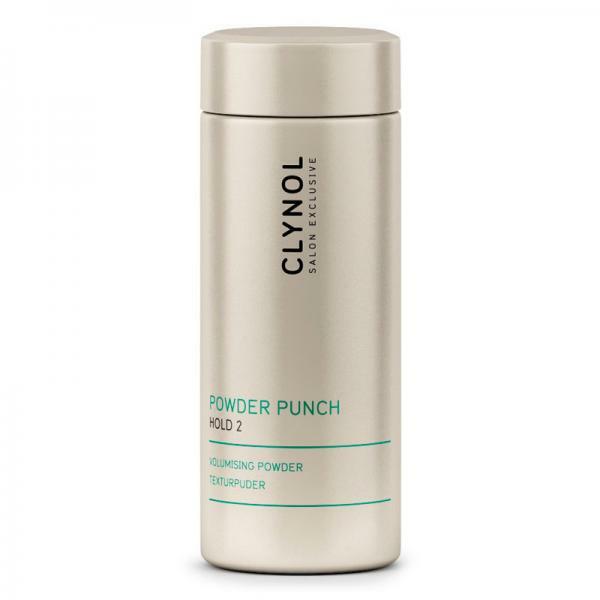 For Clynol,online at www.hairsupermarket.com / www.beautybay.com - for further stockist information please contact 01296 314000 or visit www.clynol.com.